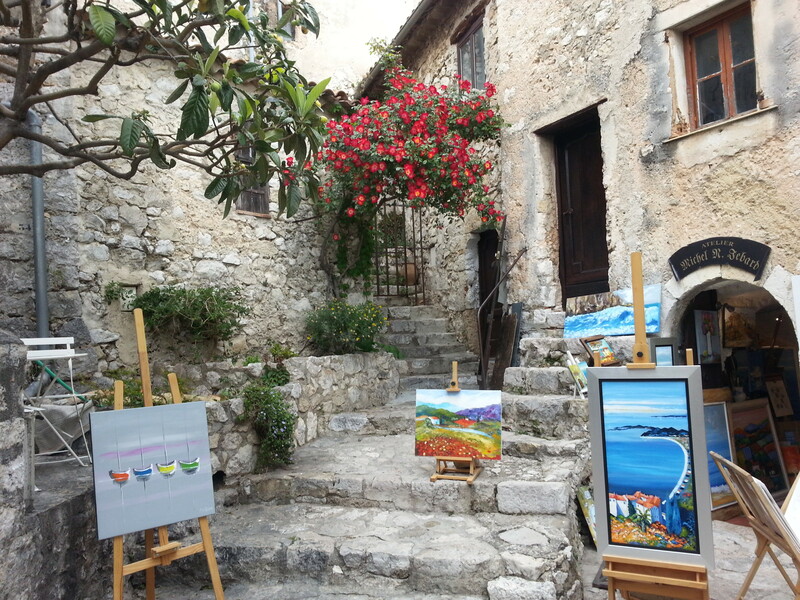 The tour starts with Eze, a very famous medieval village perched like an eagles’ nest over the sea on a rocky spur in order to beat the crowd and to try having the village to ourselves if possible ! Option of entering the cacti garden in the middle of the ruins of the castle with the spectacular 360° view or to have a drink on one of the fabulous terraces of the famous hotels of Eze offering the same unique view. 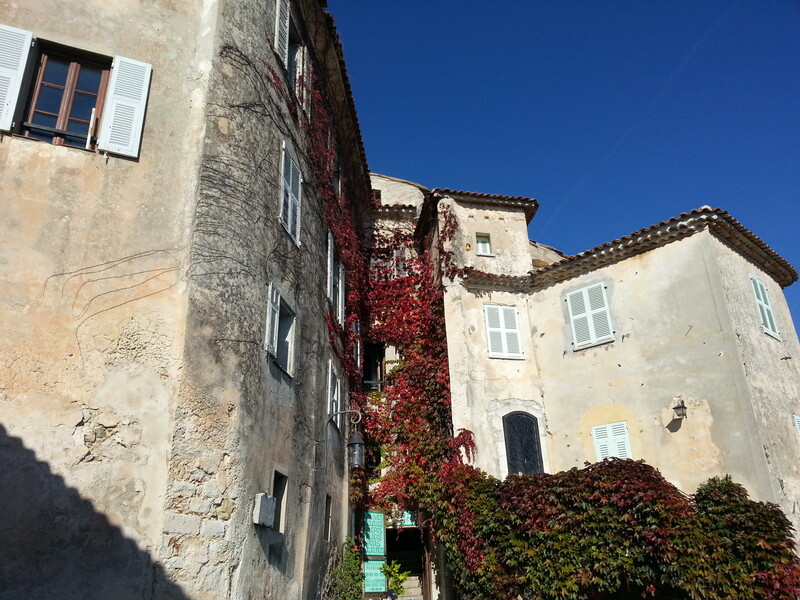 We continue to Tourrettes sur Loup, a less visited medieval villages with its old towers and lovely flourished pedestrian alleyways filled with local handicraft boutiques. 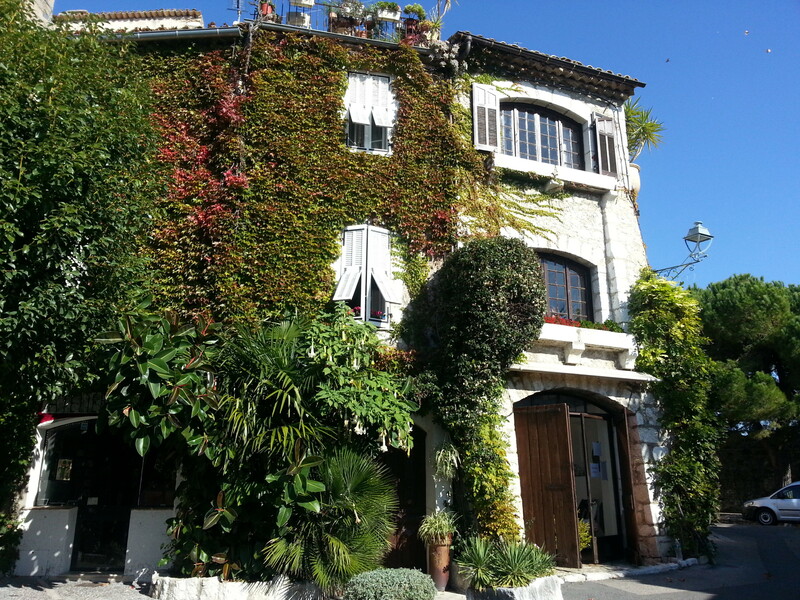 Possibility of lunch there and we proceed to the most famous village inland of St Paul de Vence. 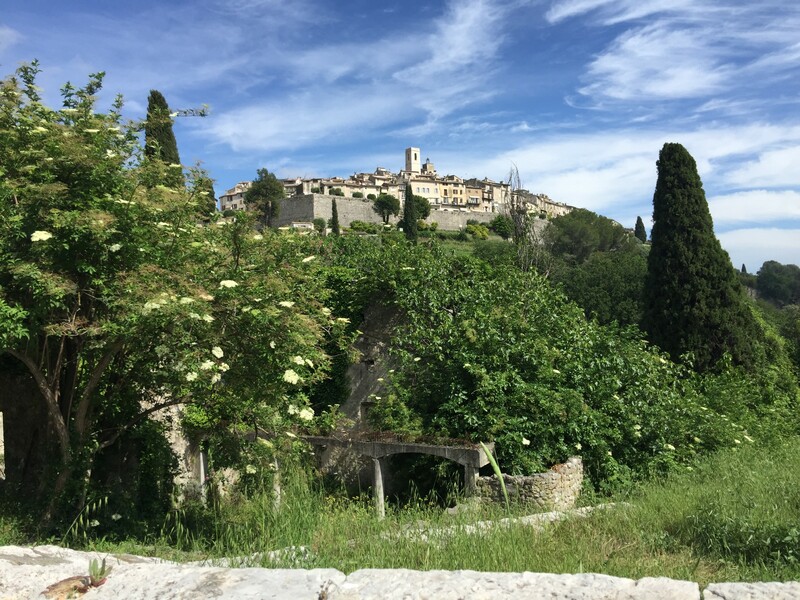 This Renaissance walled village has been chosen as a home base by the most famous modern artists of the 20th century such as Marc Chagall, Picasso and Calder. galleries, we will return using a different way.